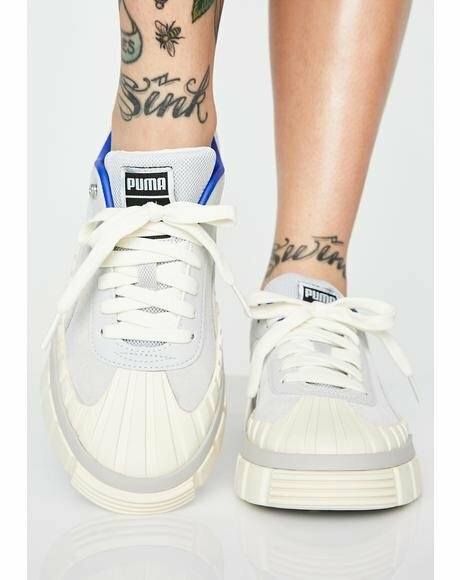 T.U.K. 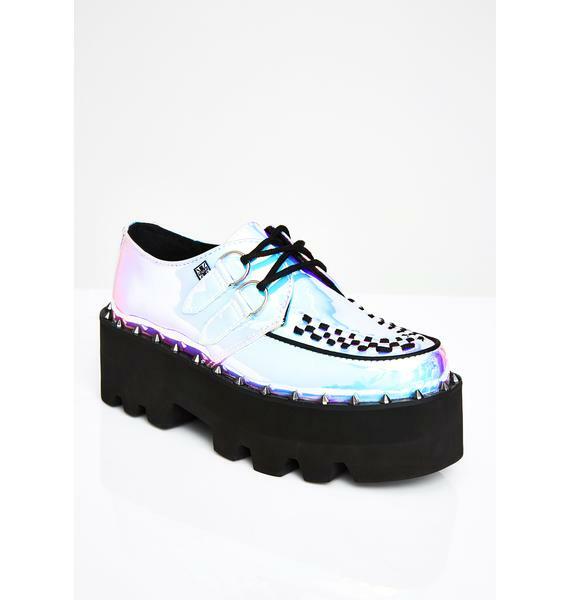 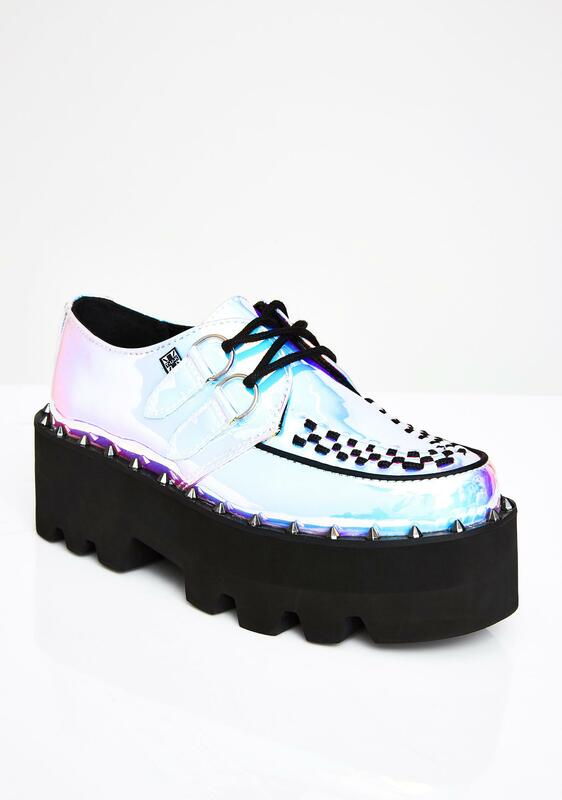 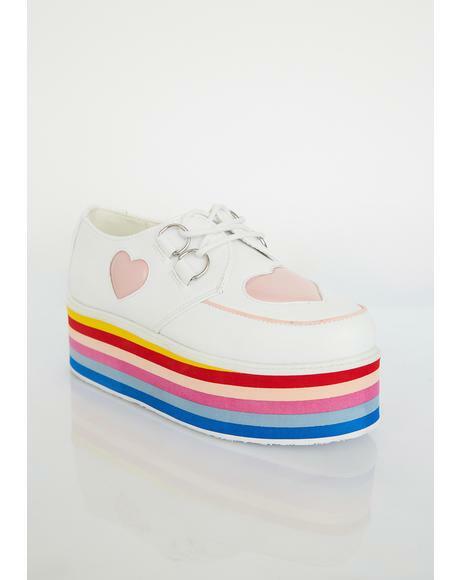 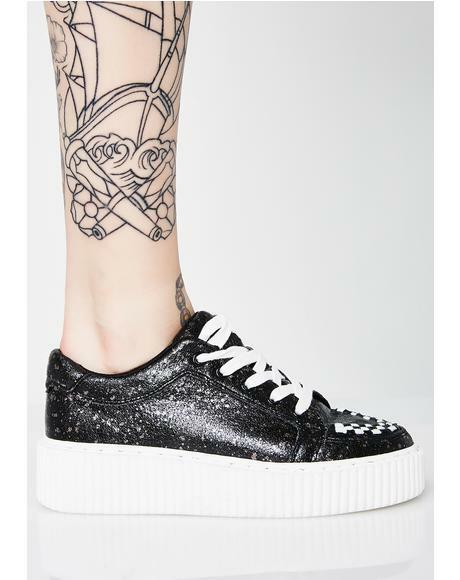 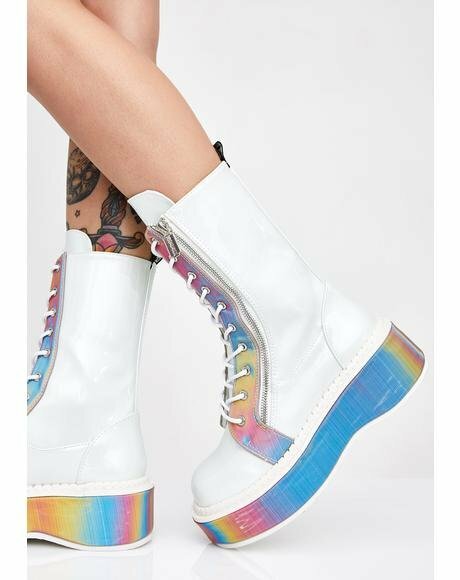 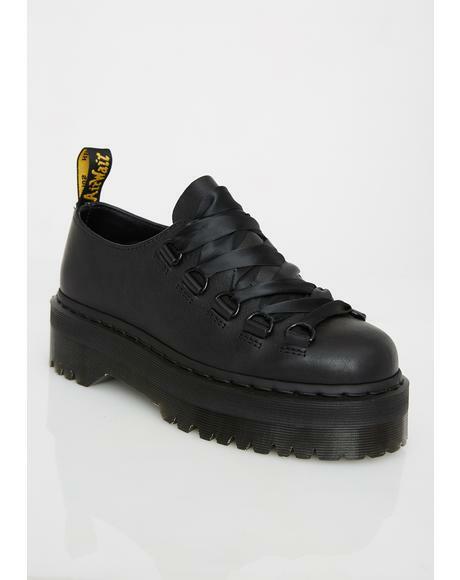 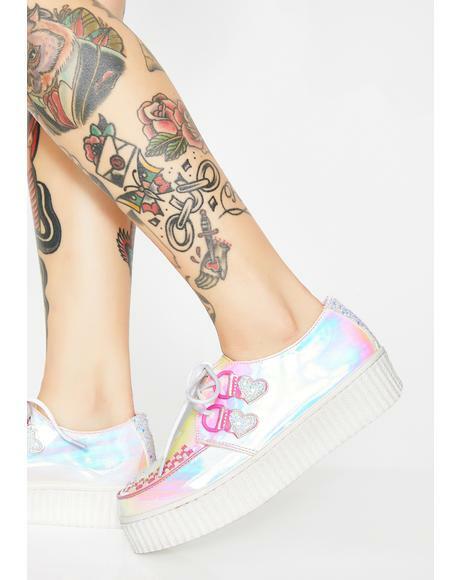 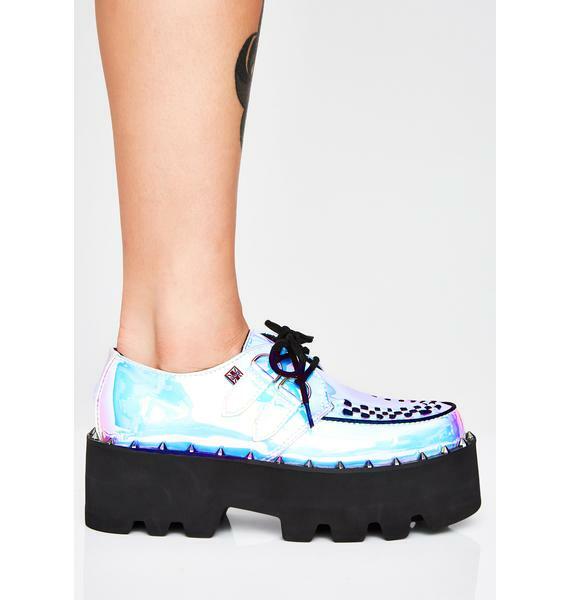 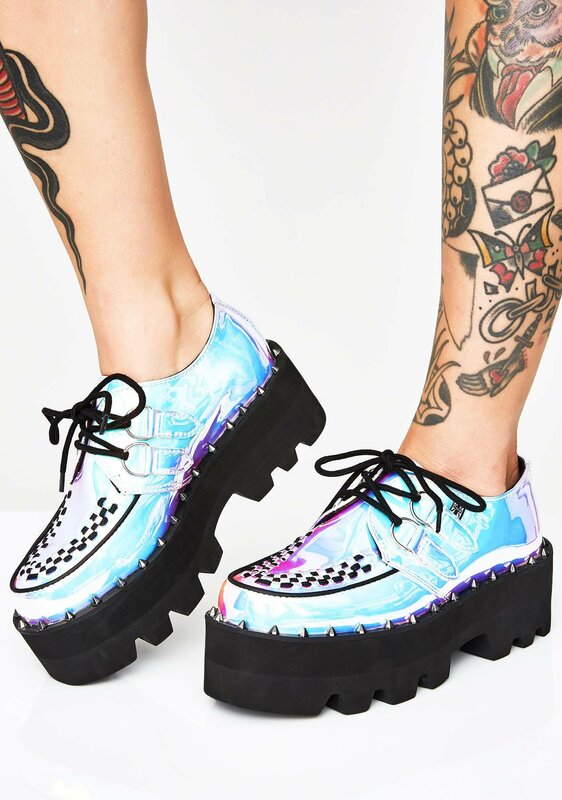 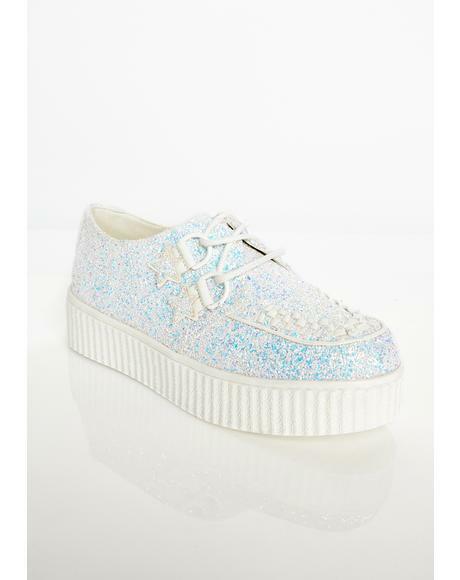 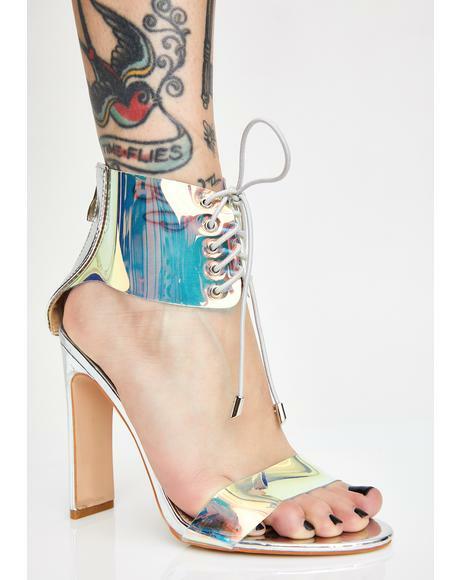 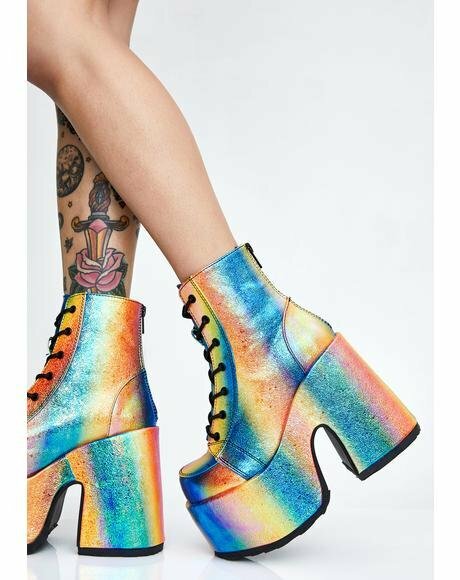 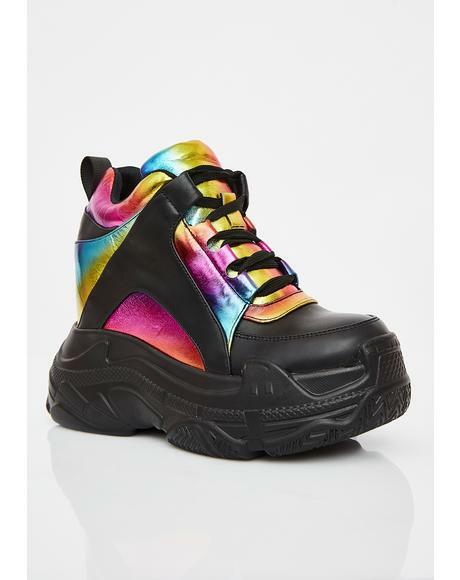 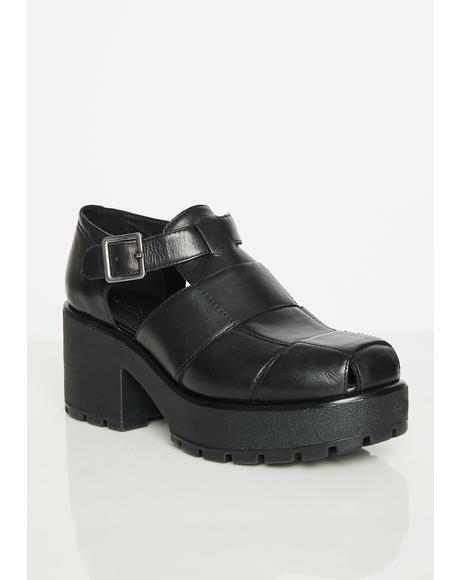 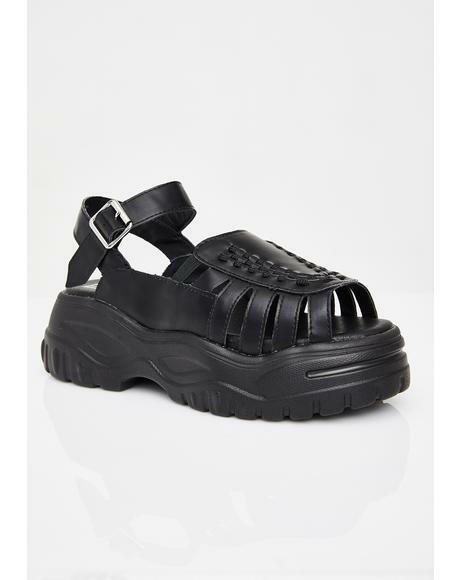 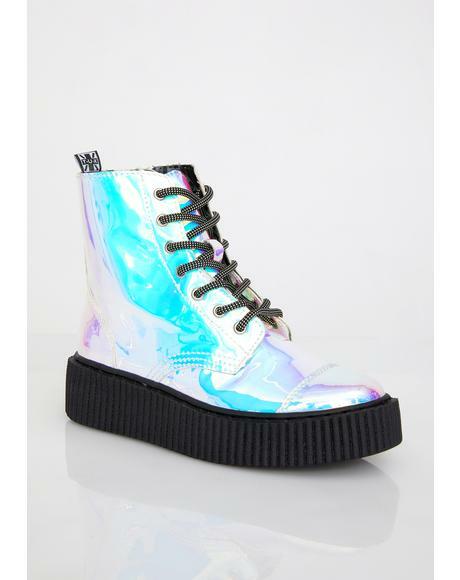 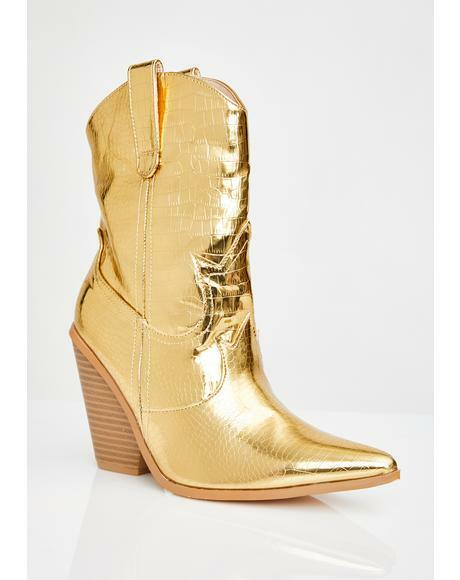 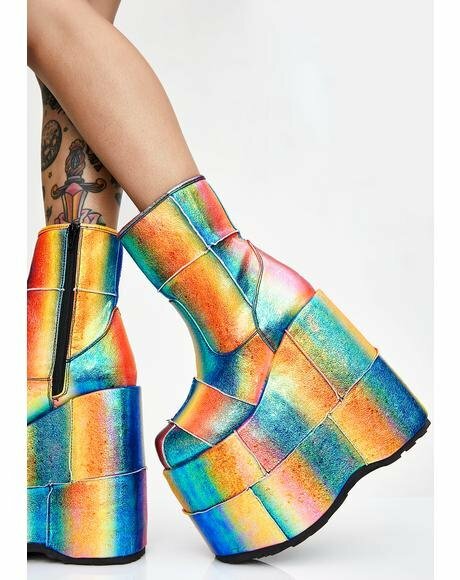 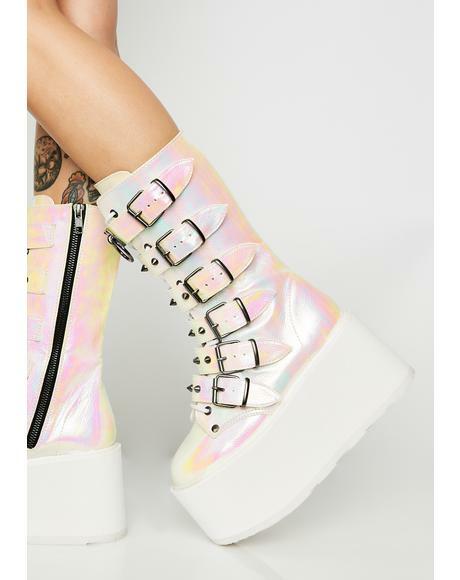 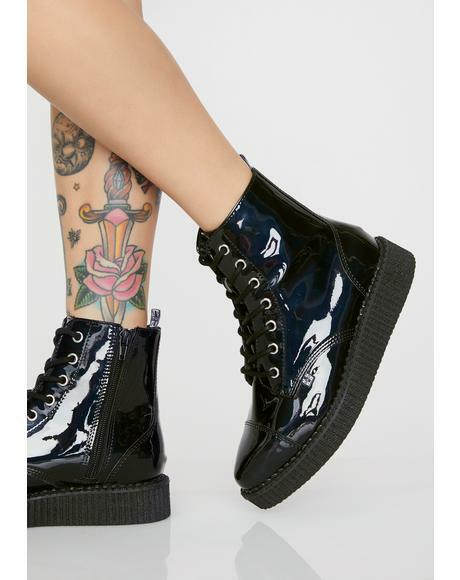 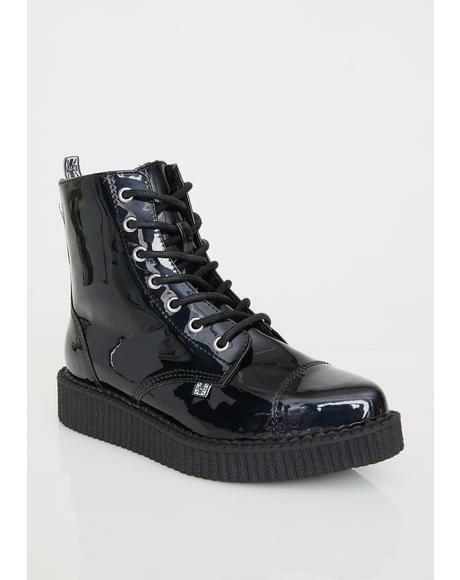 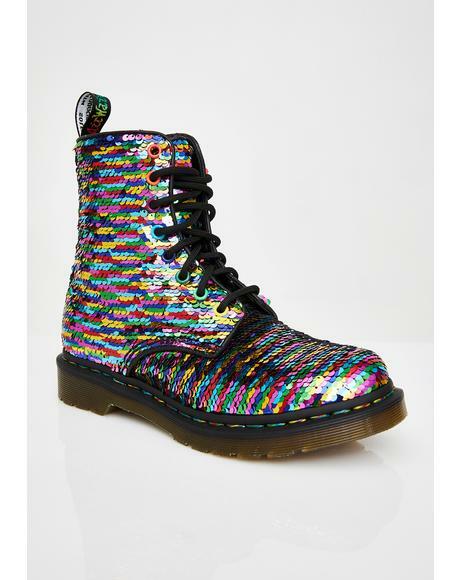 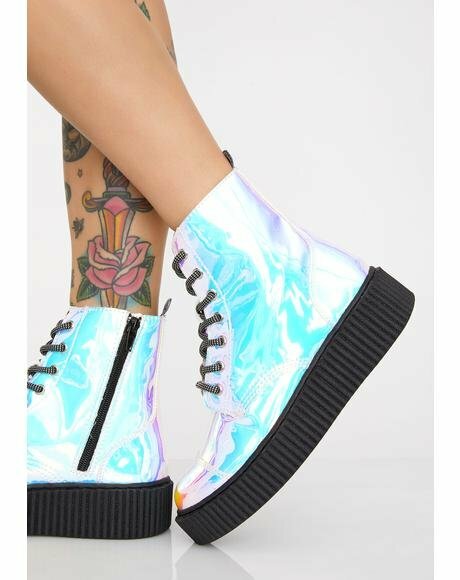 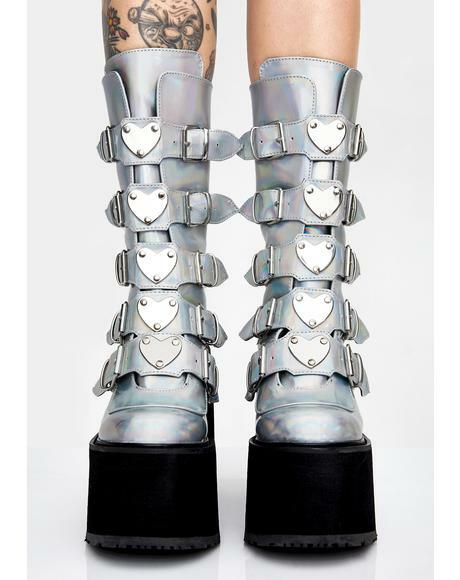 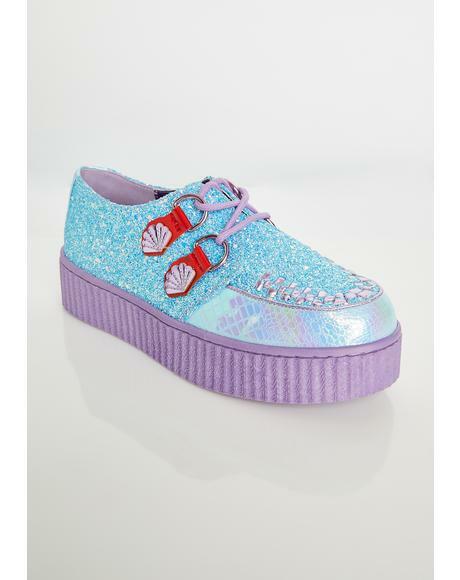 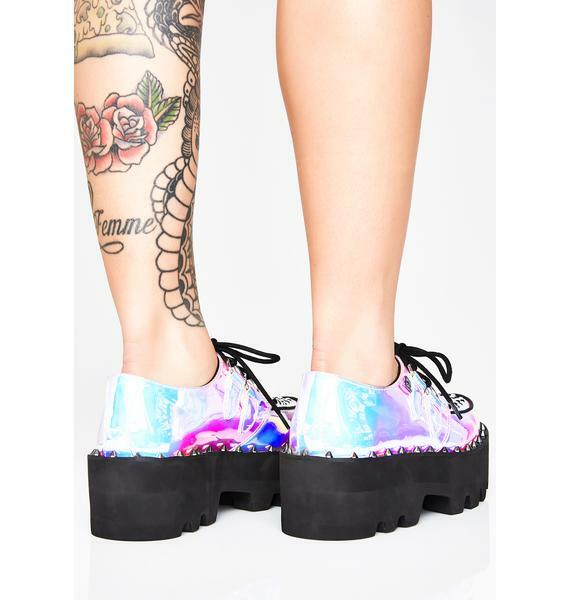 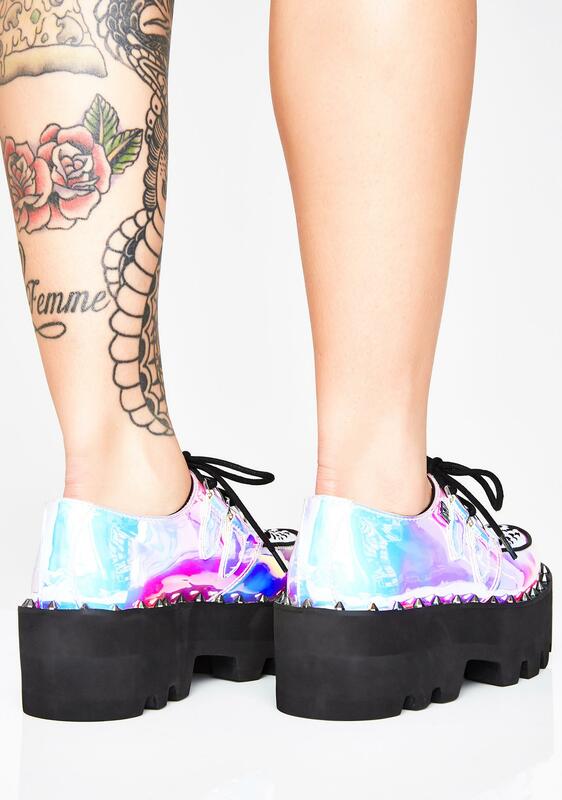 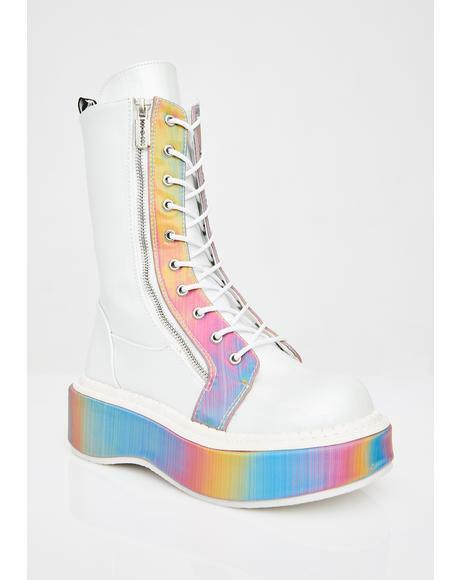 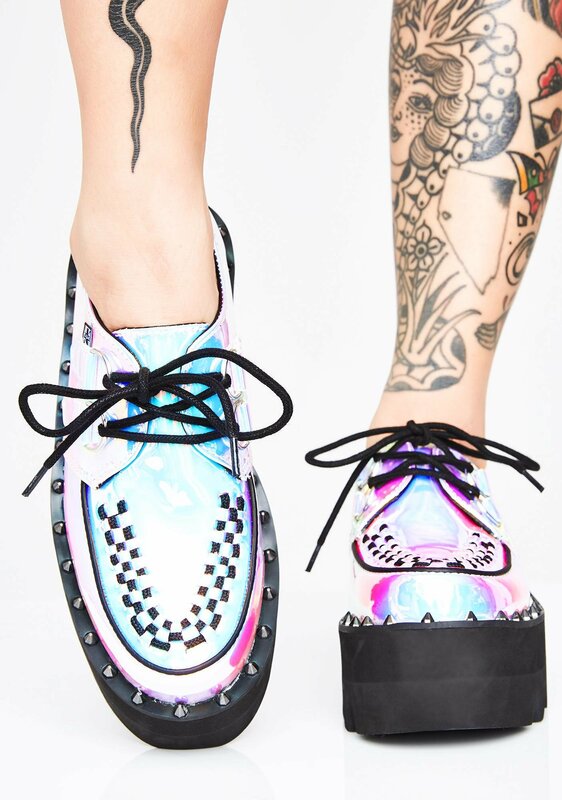 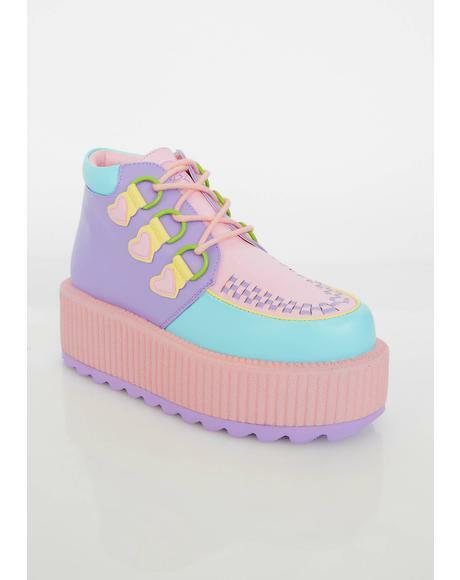 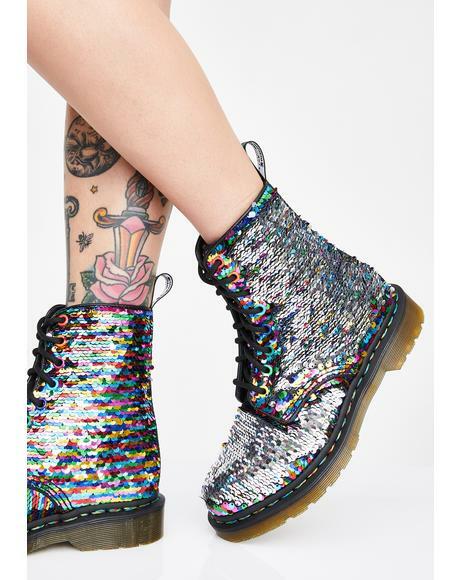 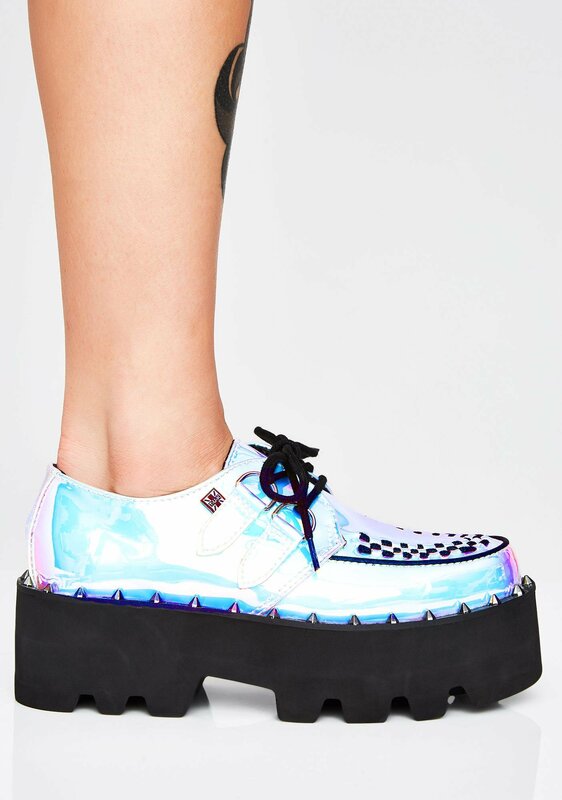 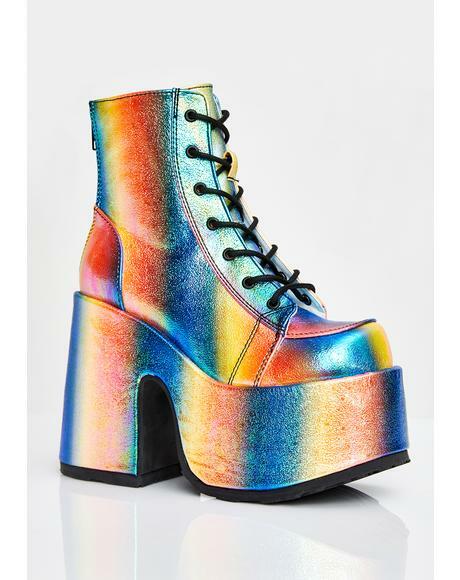 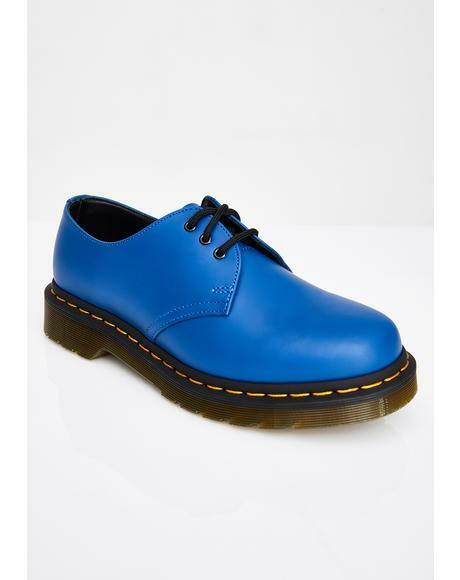 Ice Iridescent Dino Lug Sole Creeper cuz you’re outta this world bb. 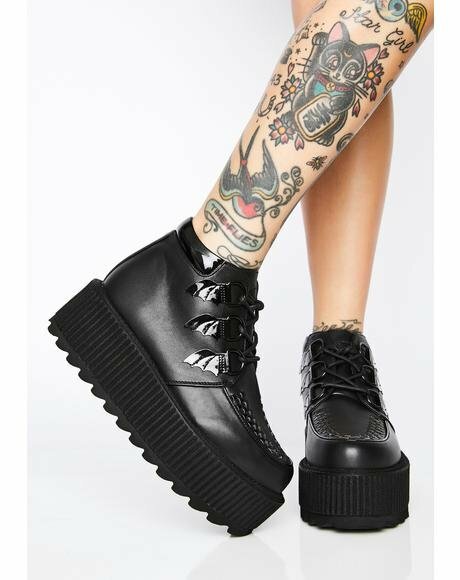 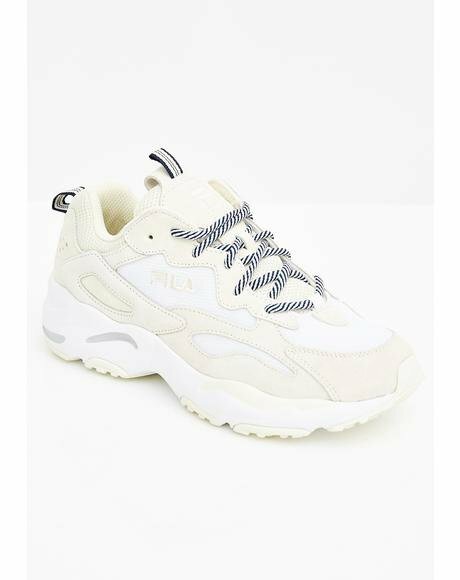 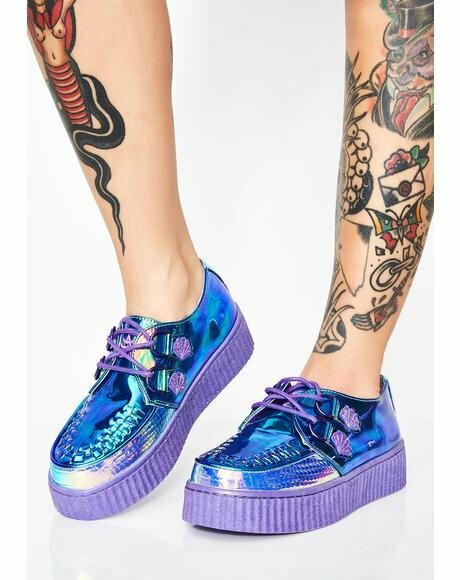 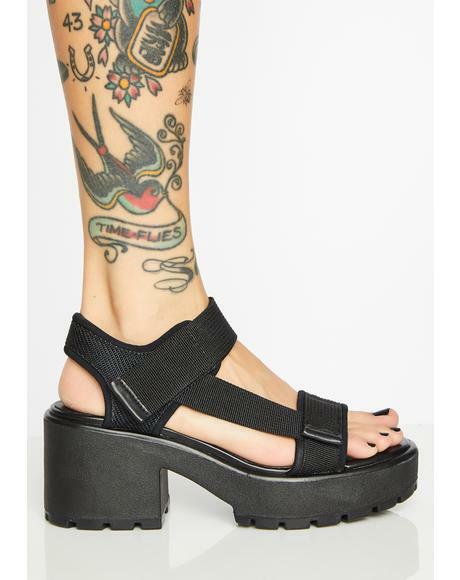 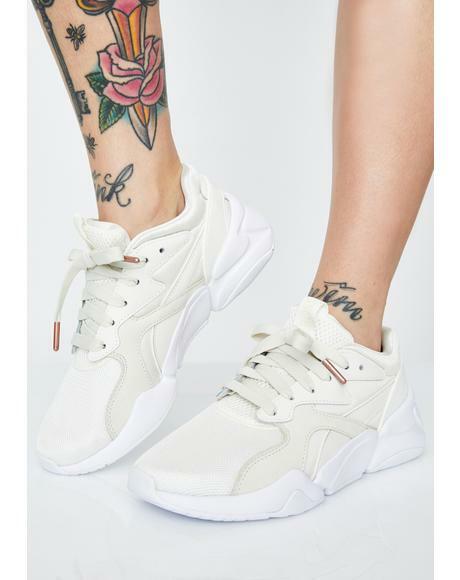 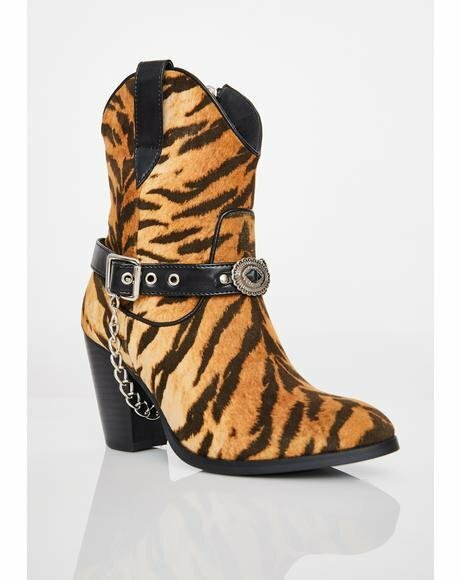 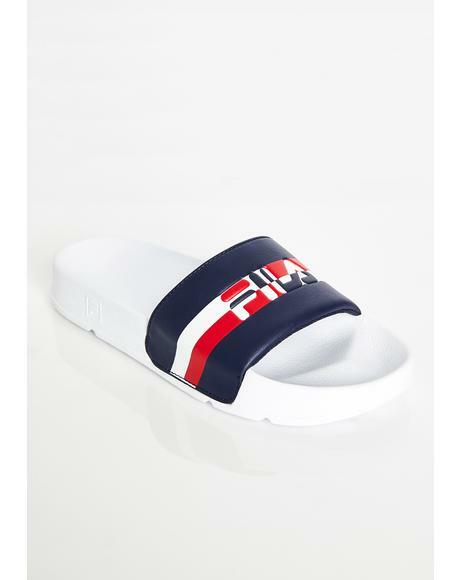 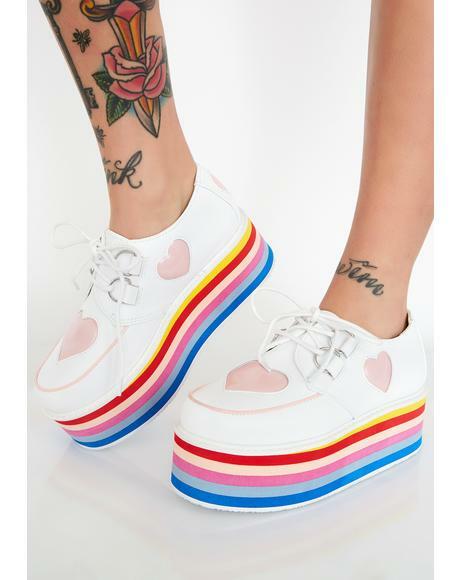 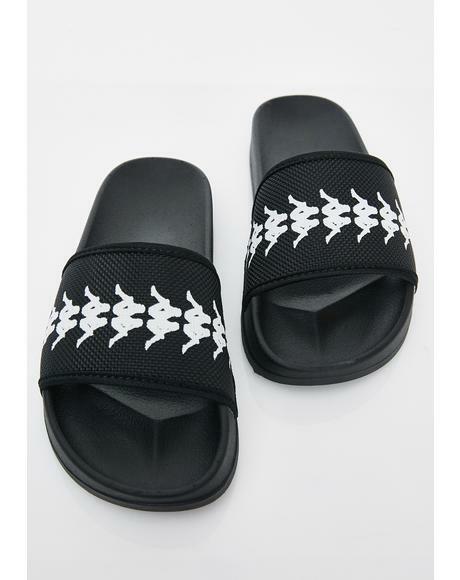 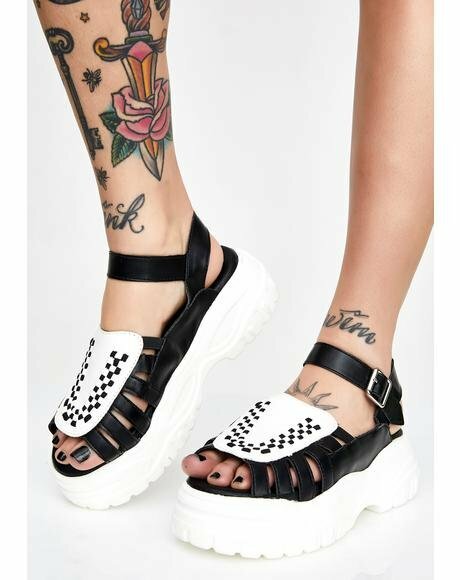 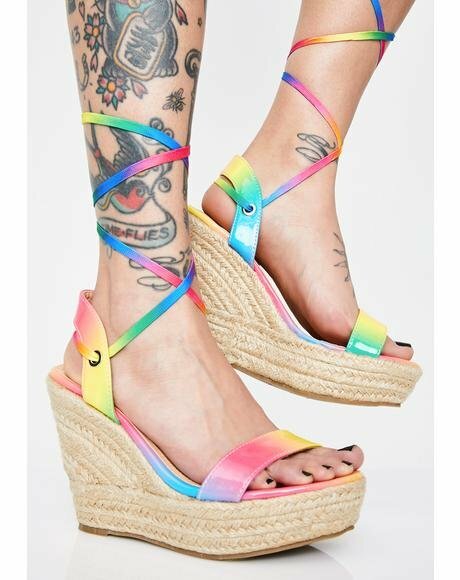 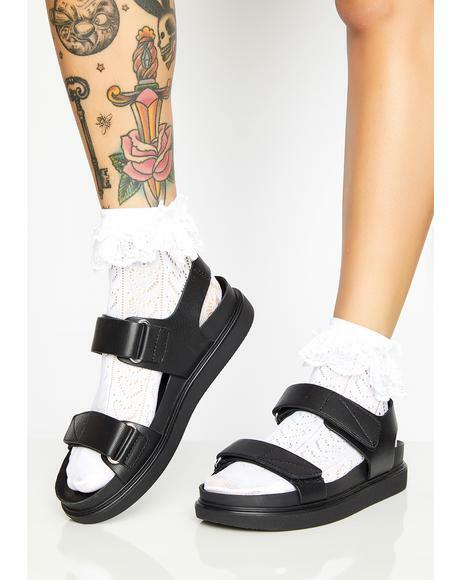 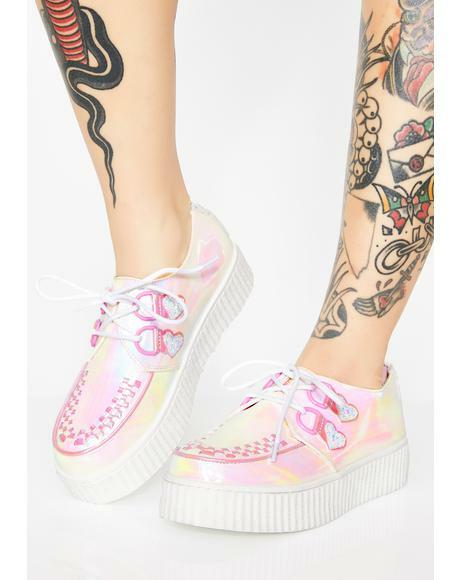 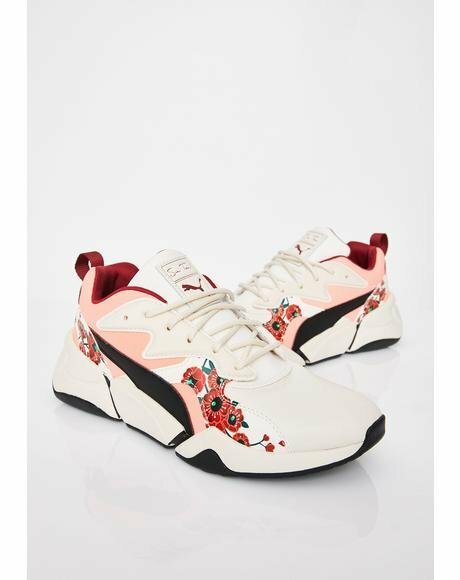 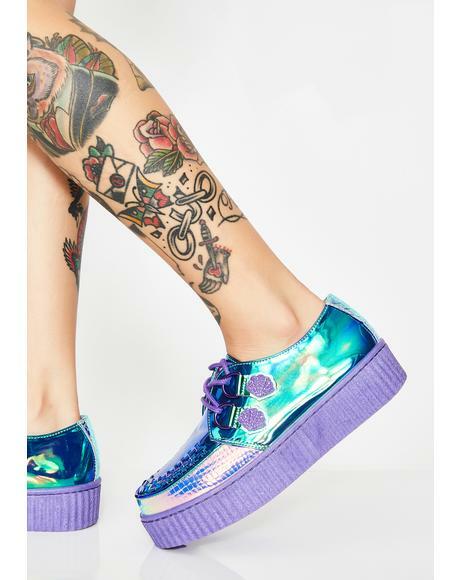 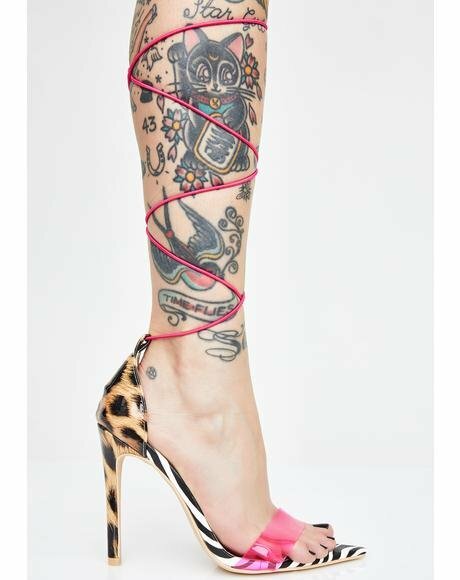 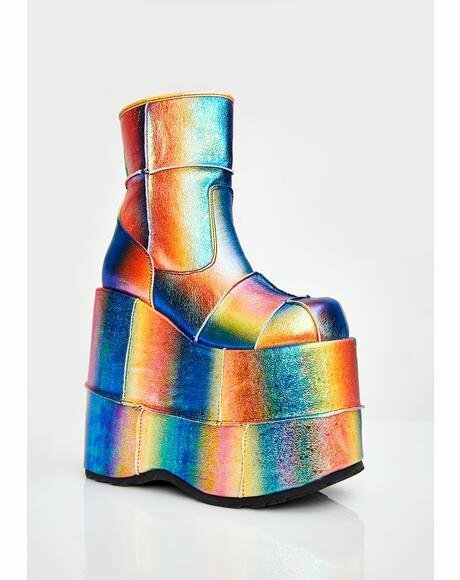 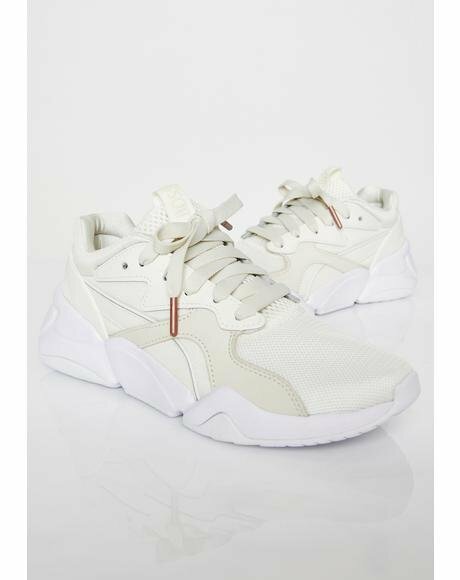 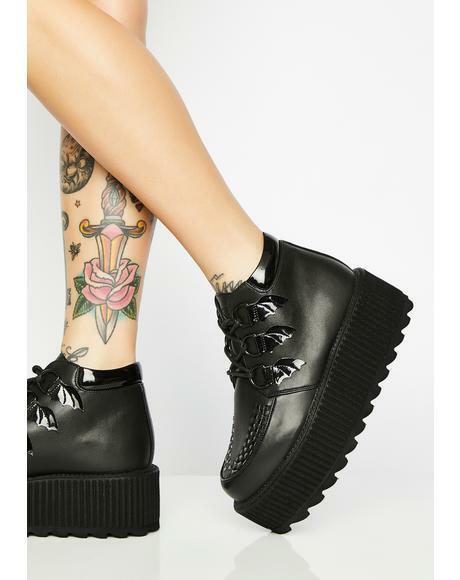 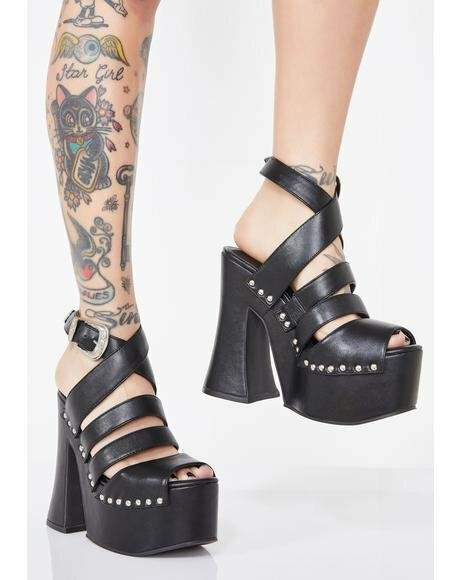 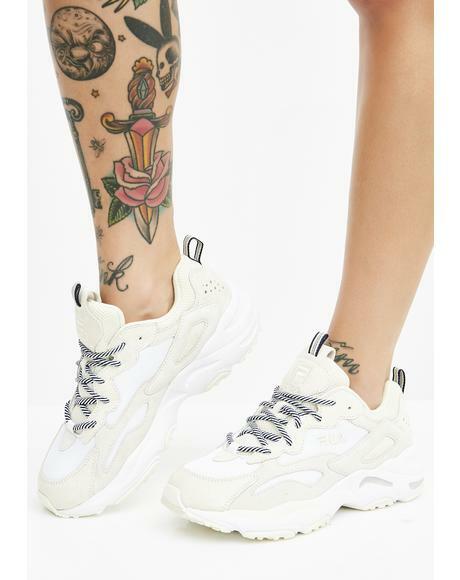 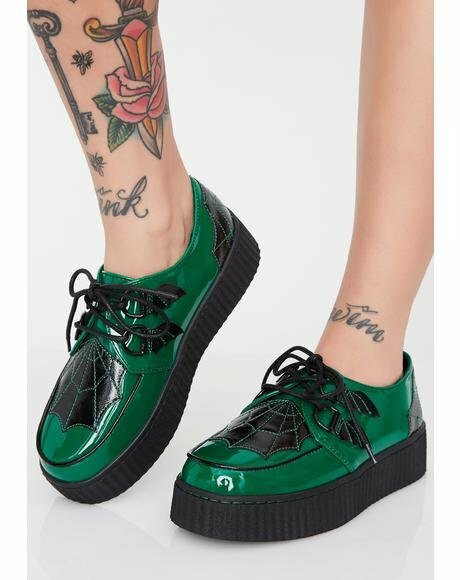 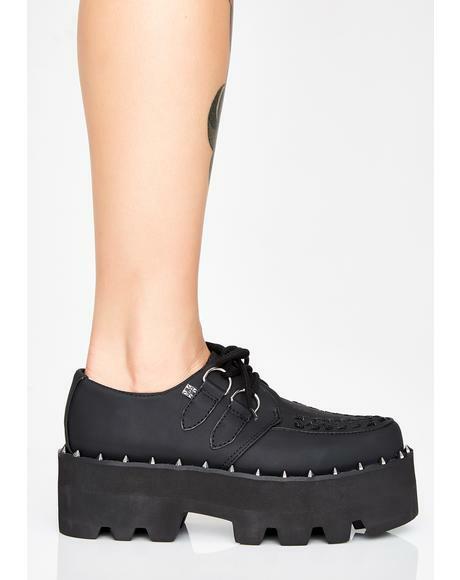 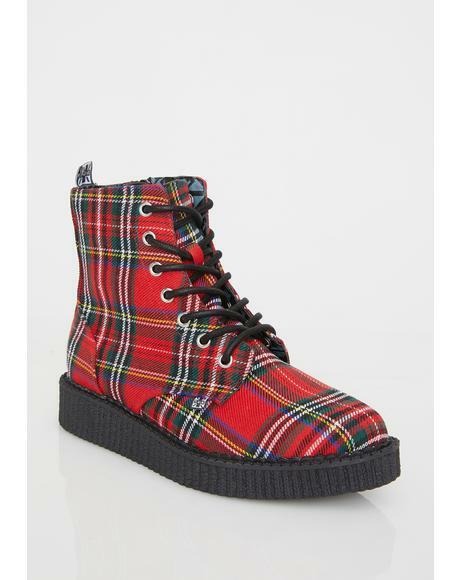 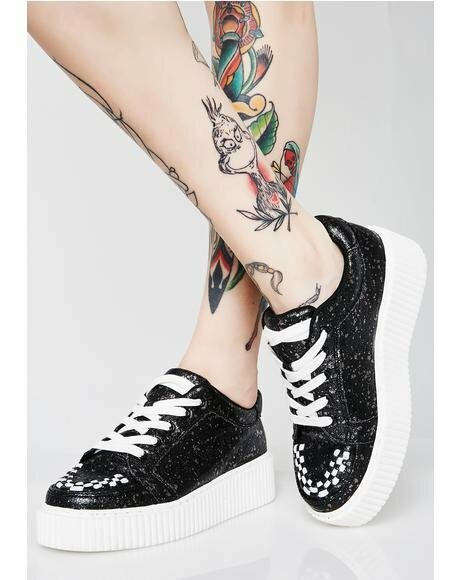 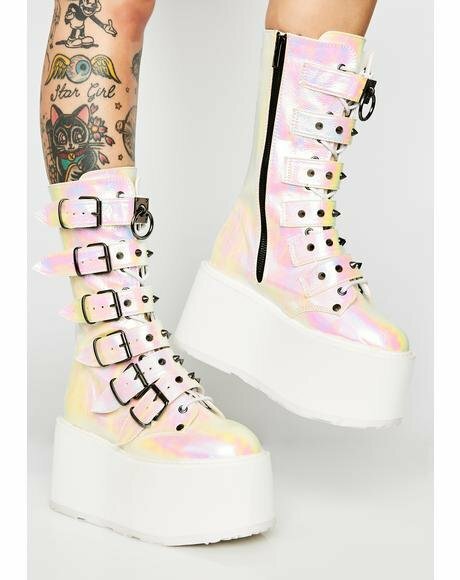 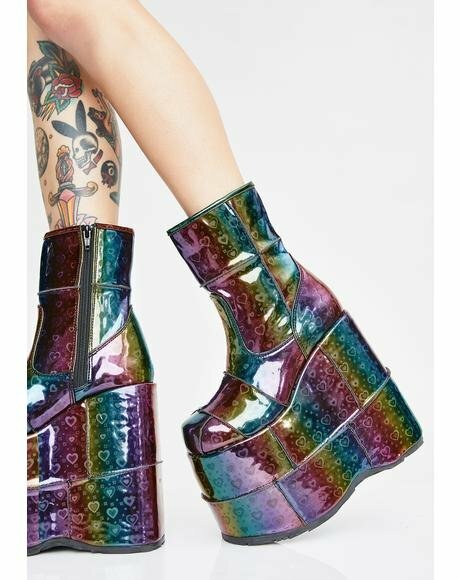 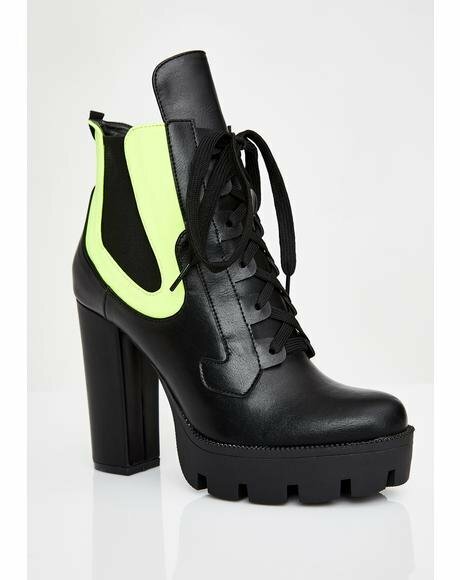 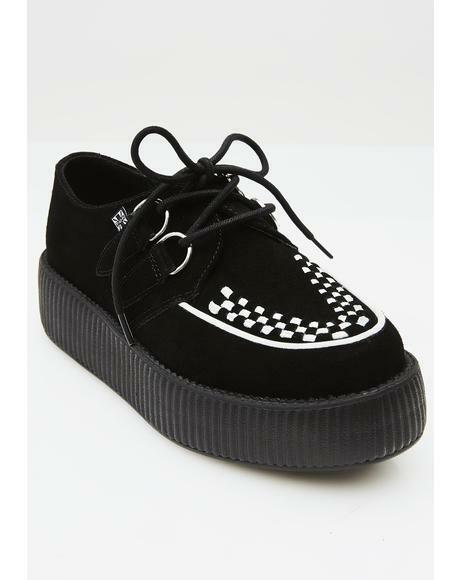 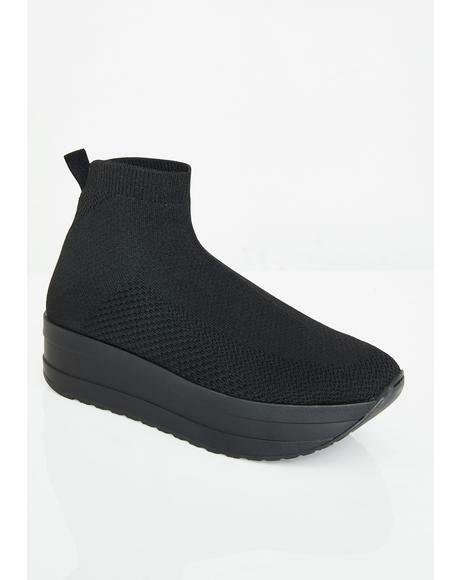 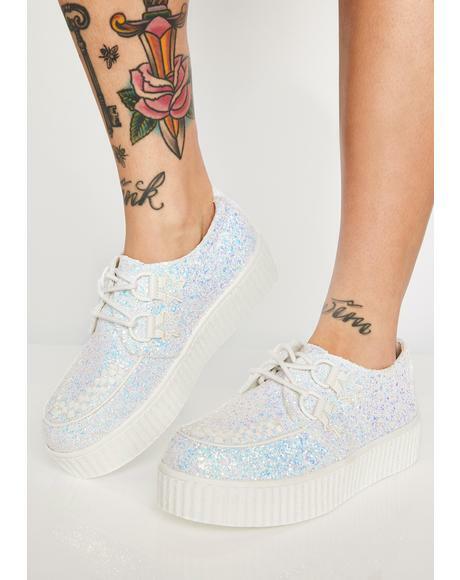 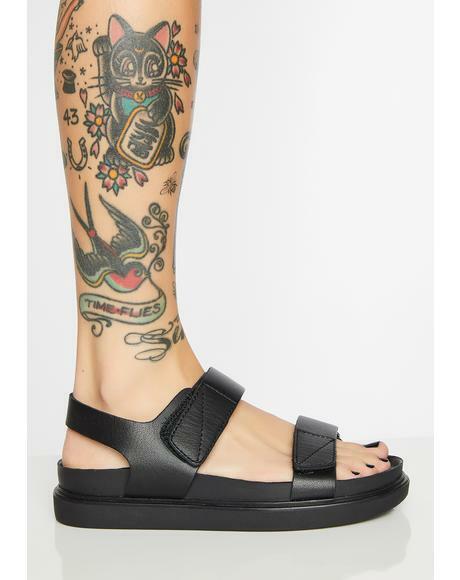 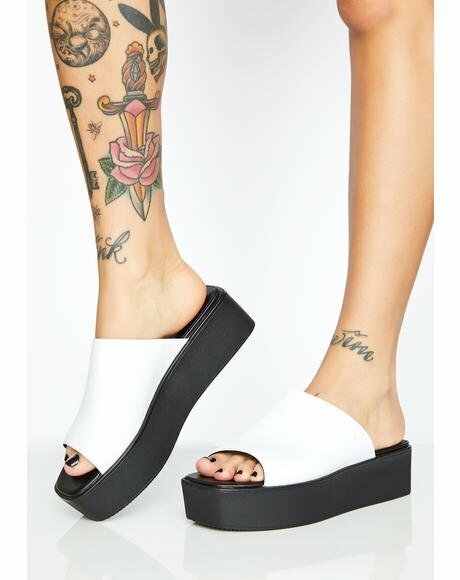 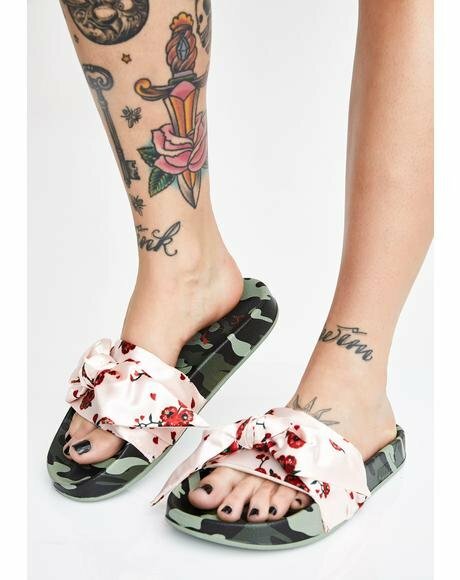 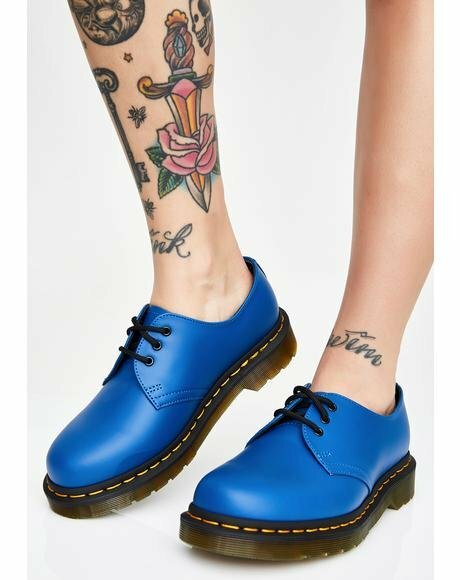 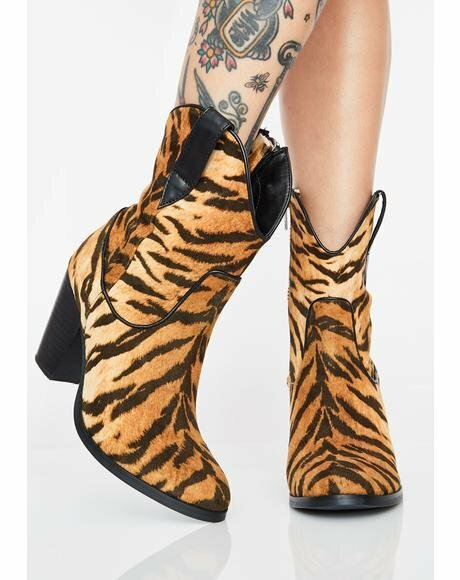 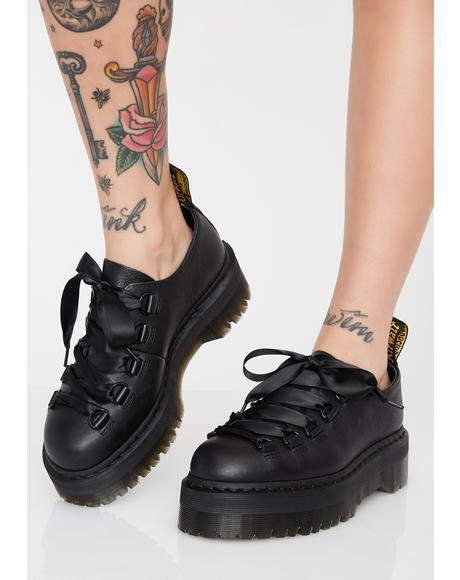 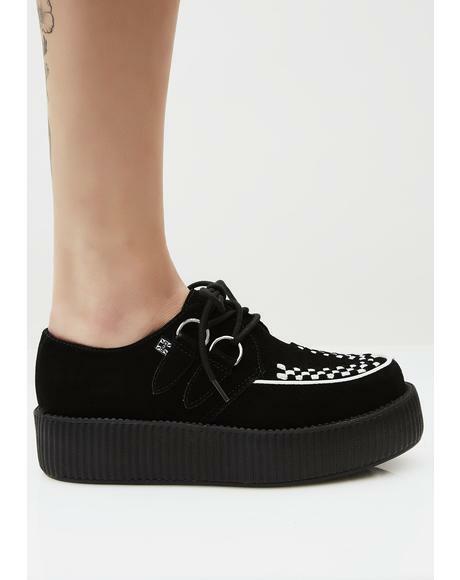 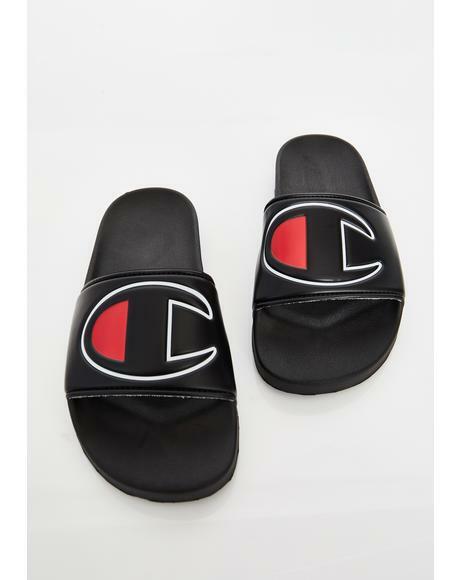 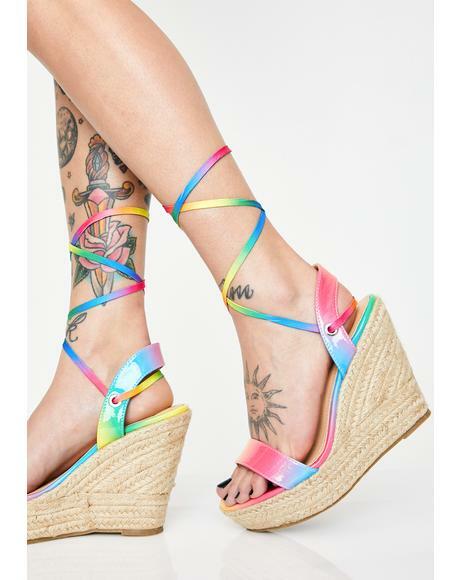 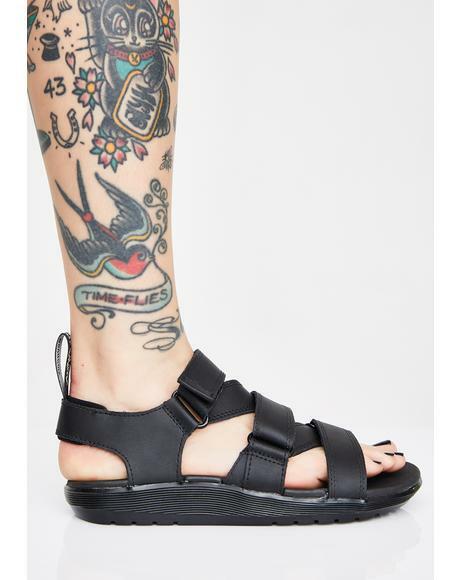 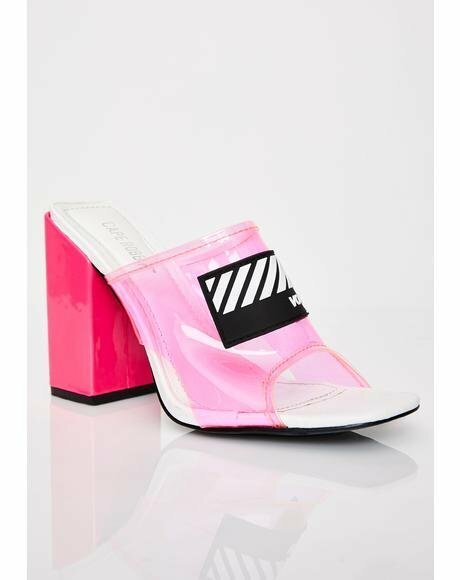 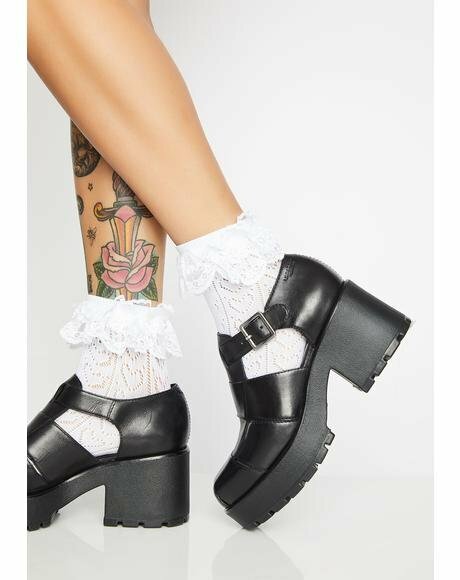 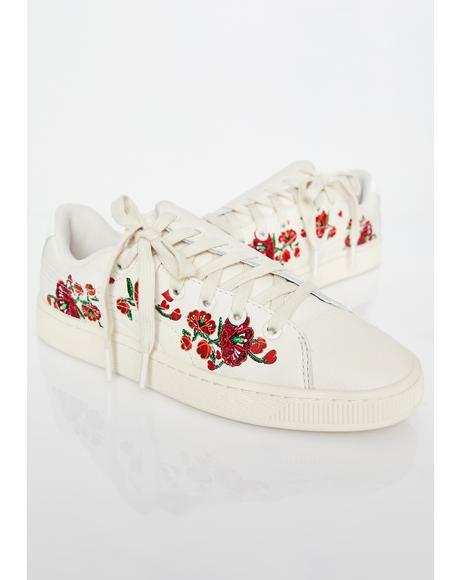 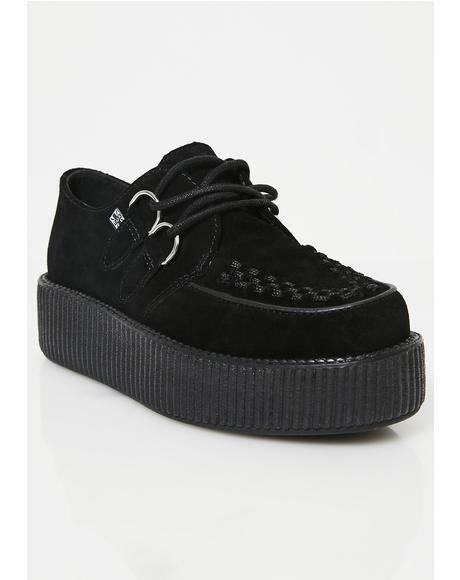 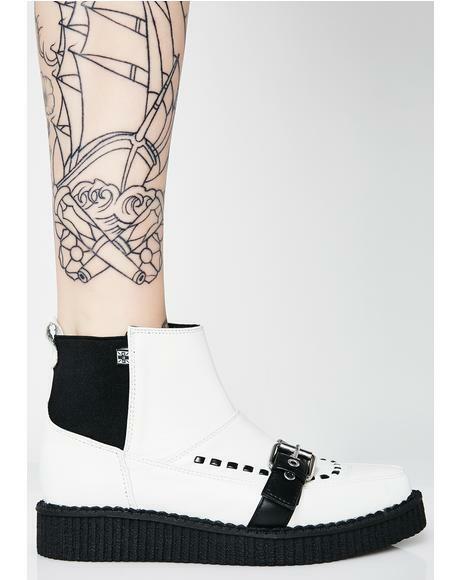 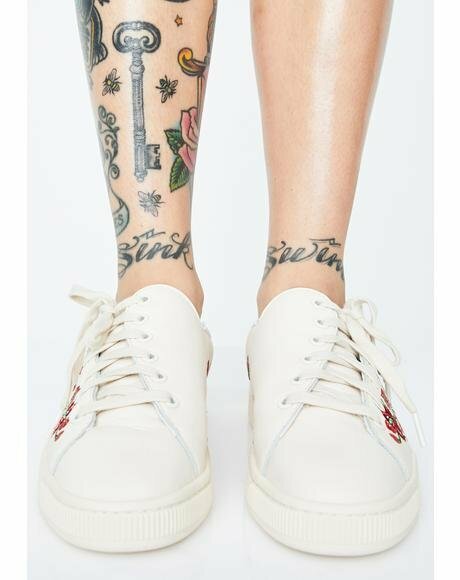 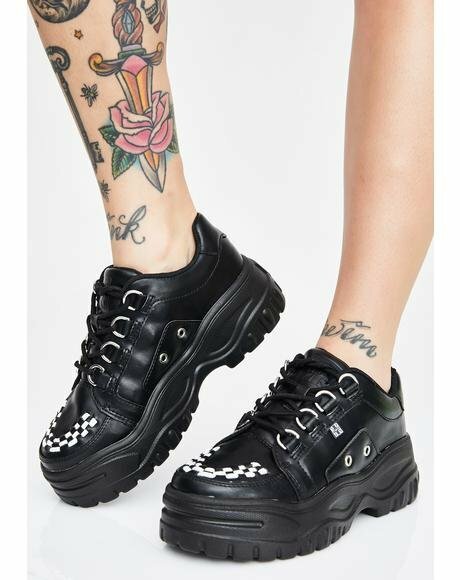 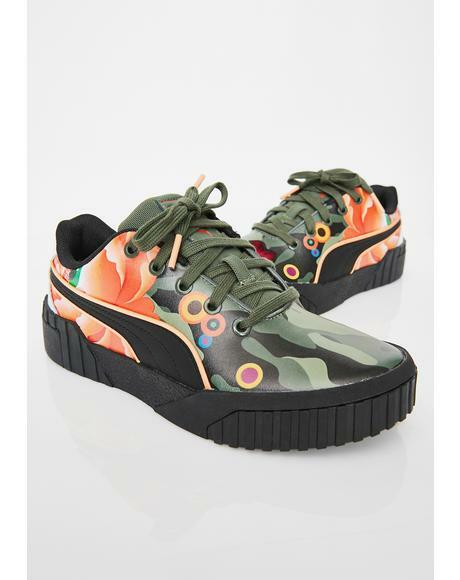 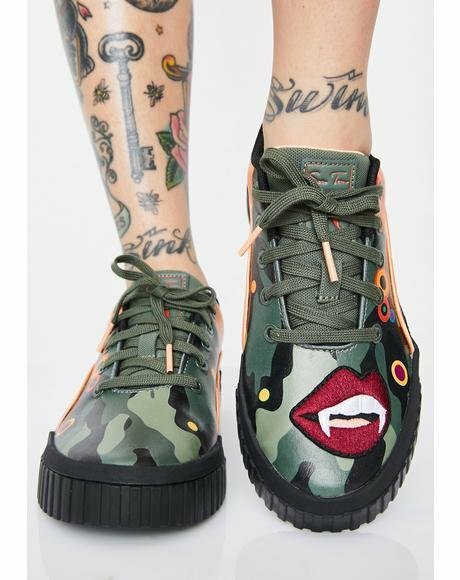 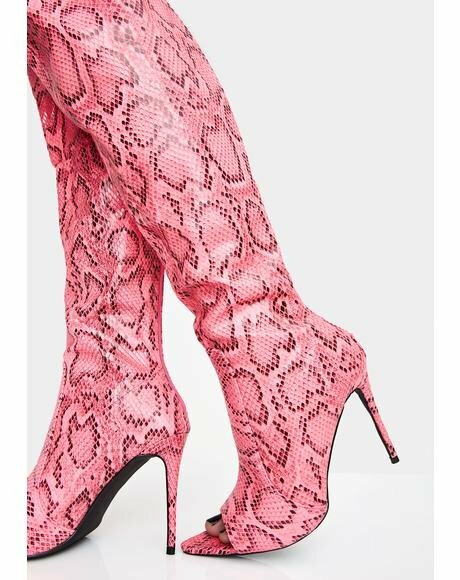 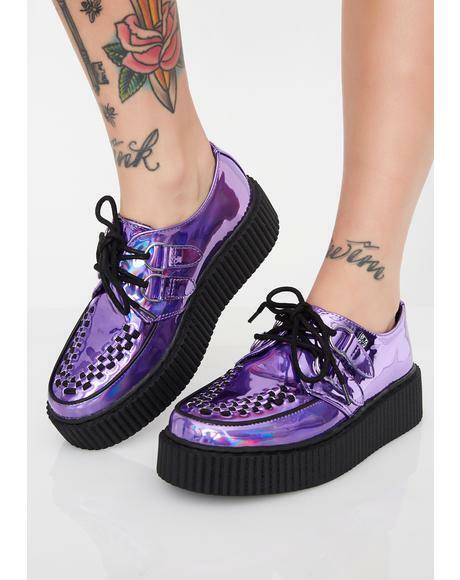 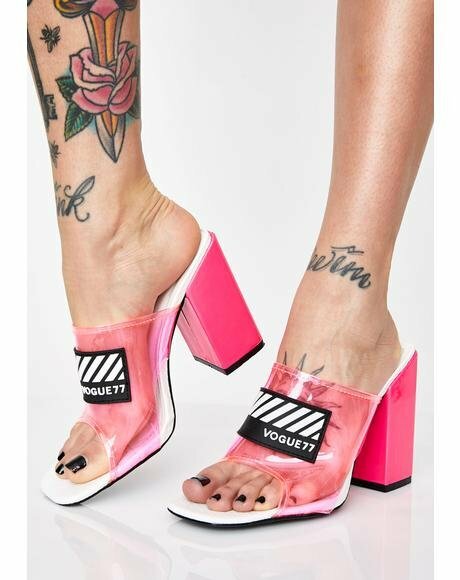 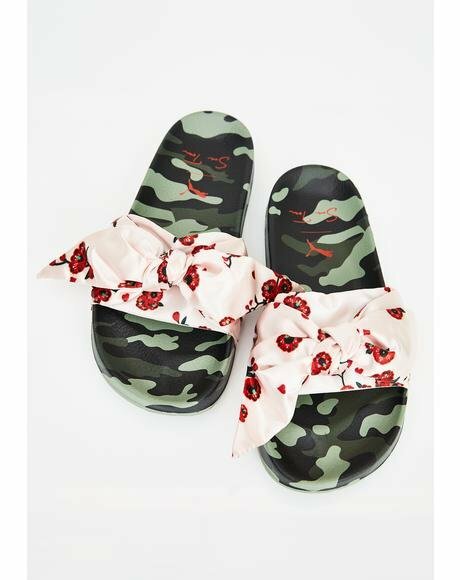 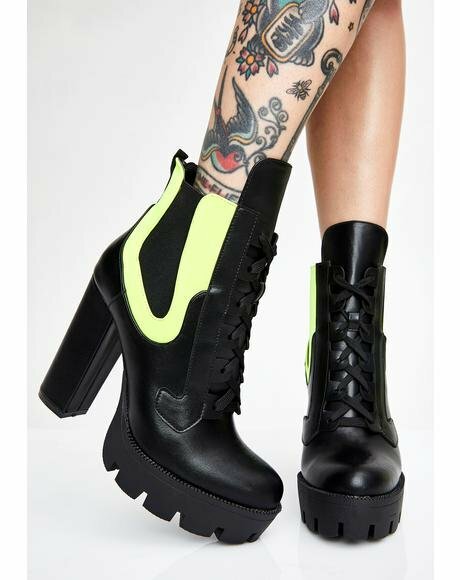 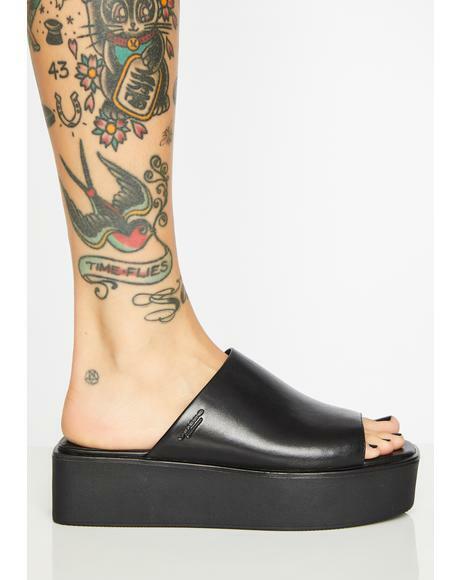 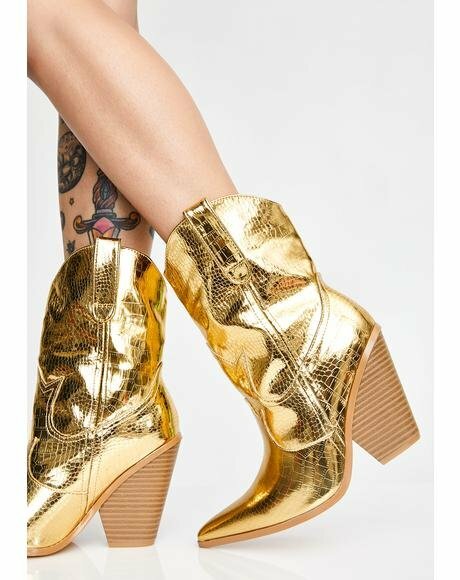 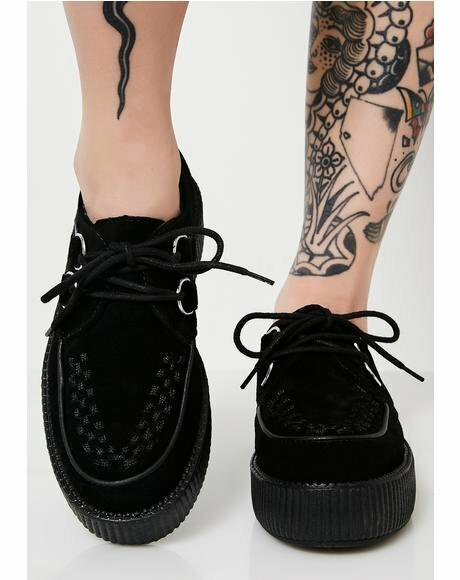 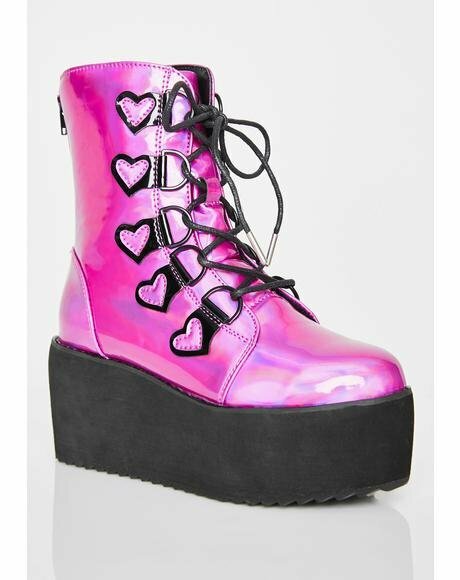 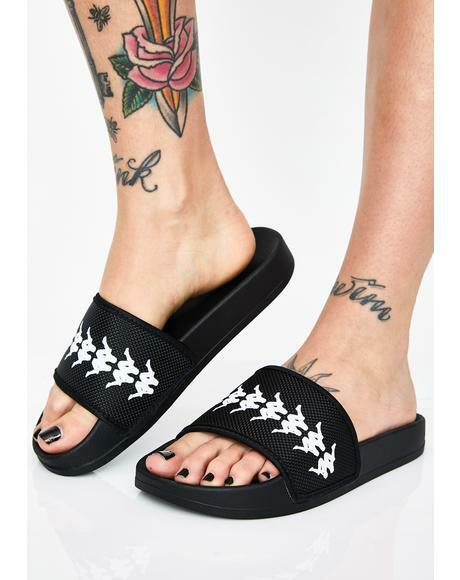 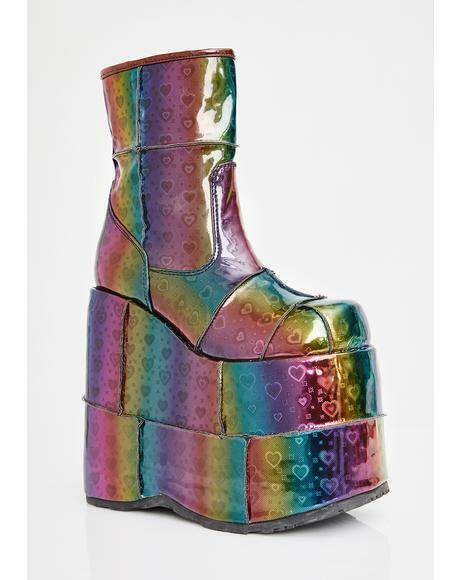 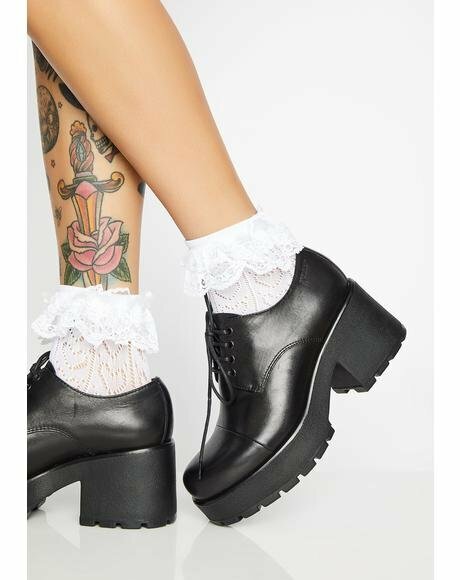 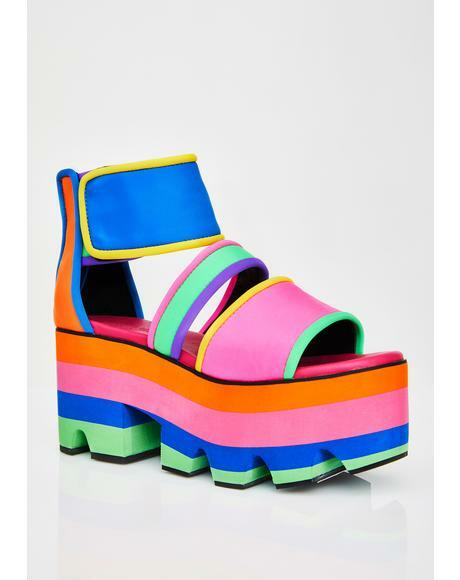 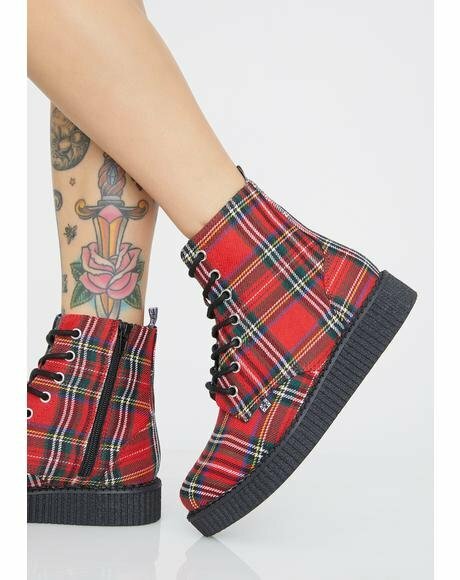 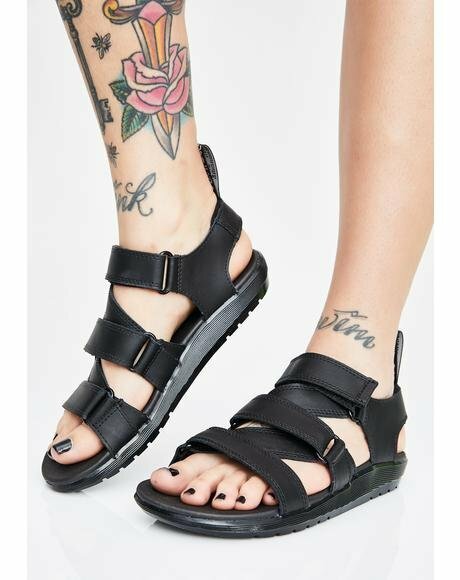 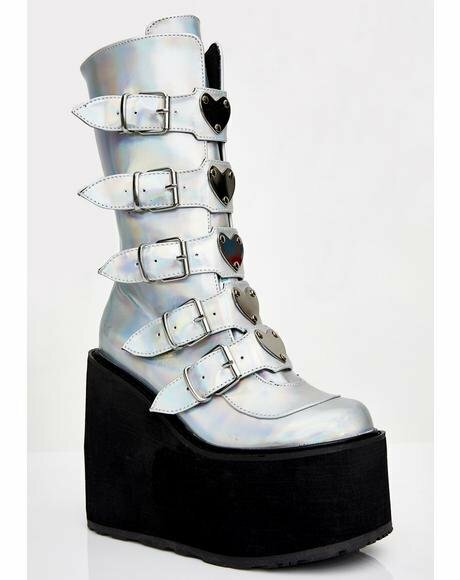 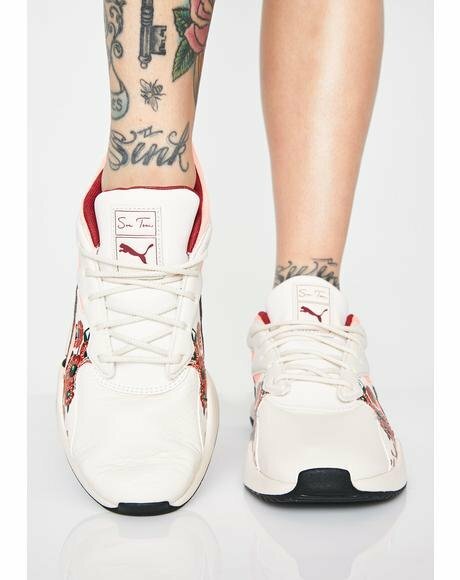 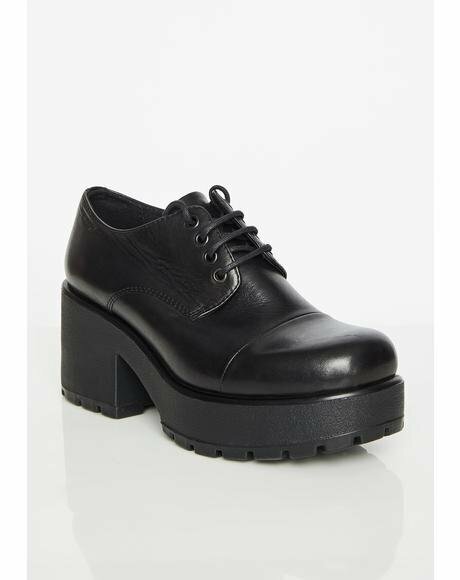 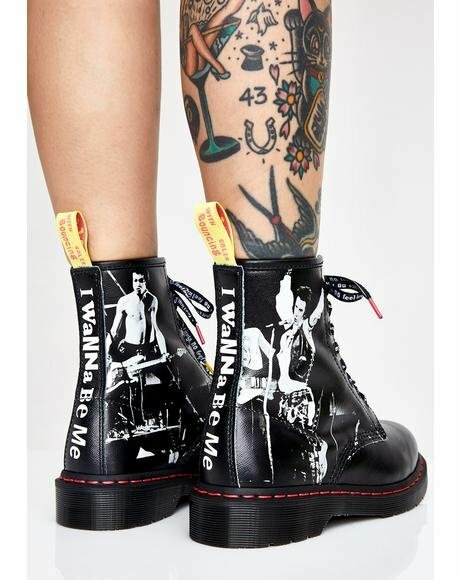 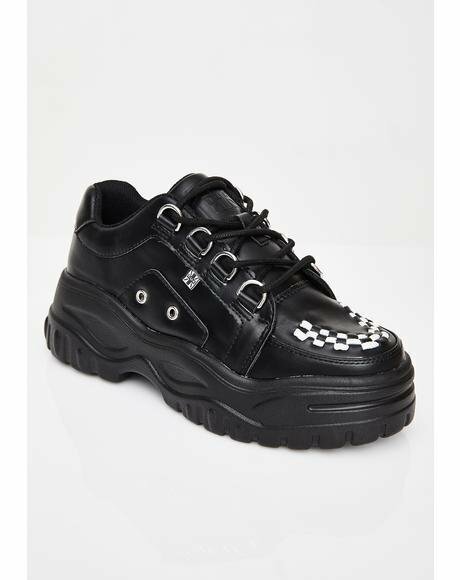 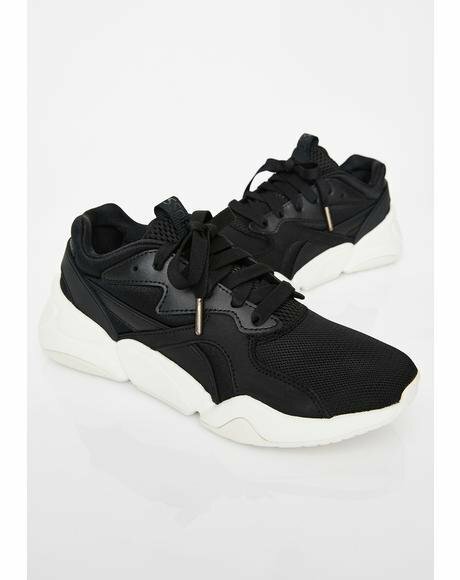 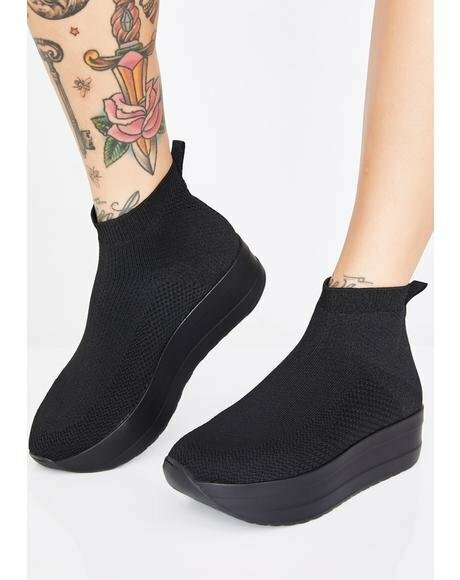 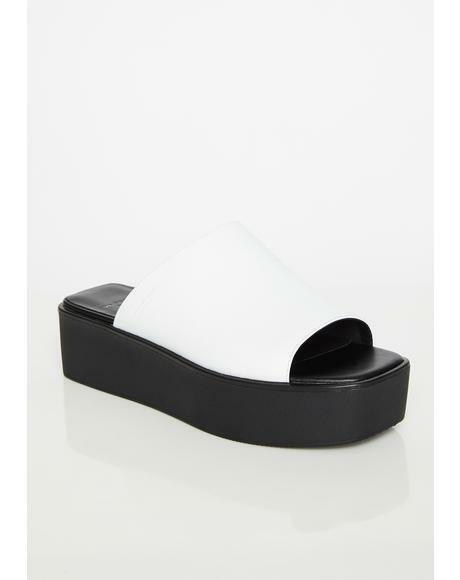 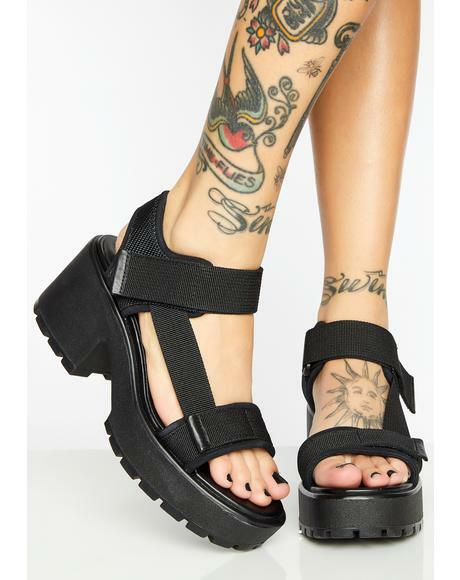 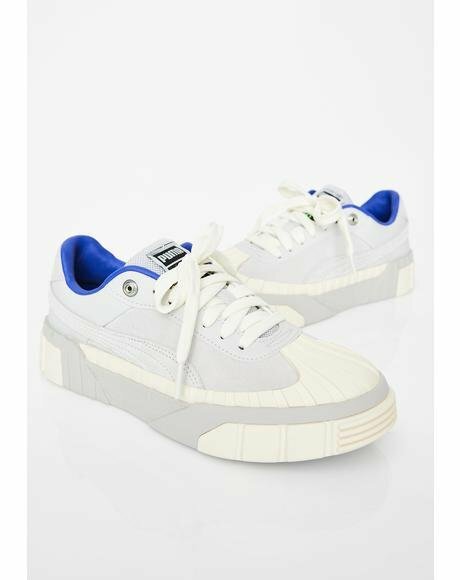 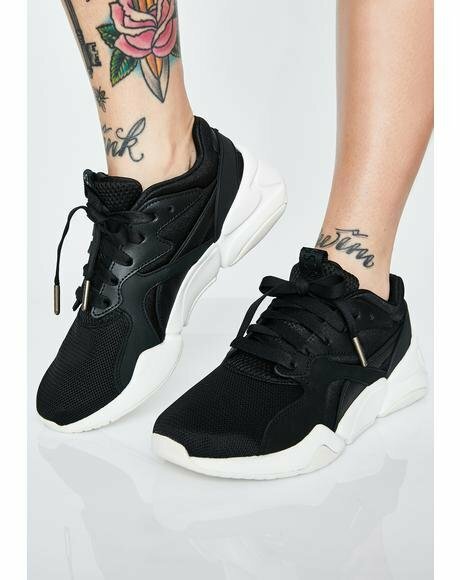 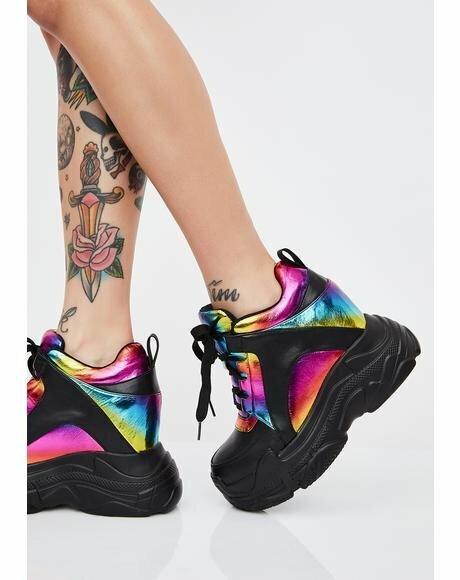 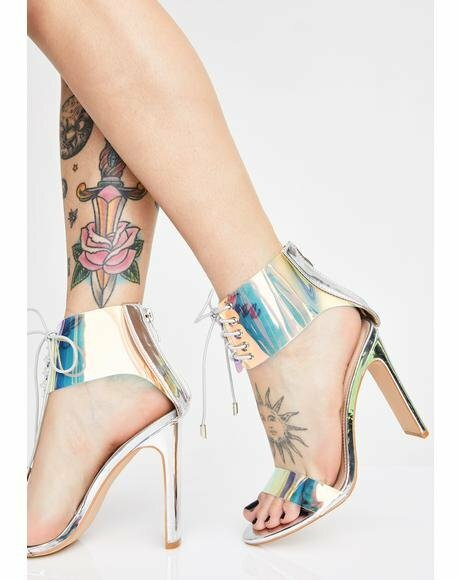 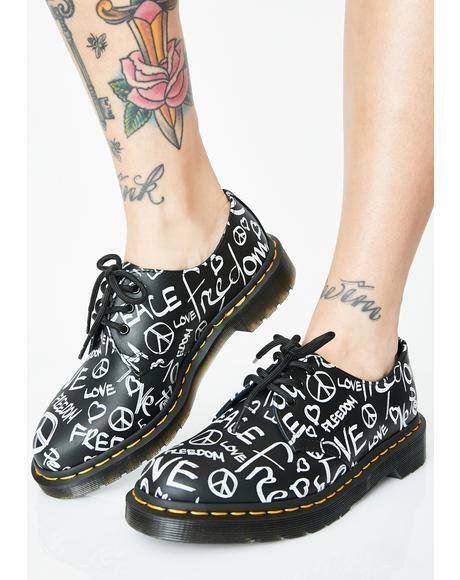 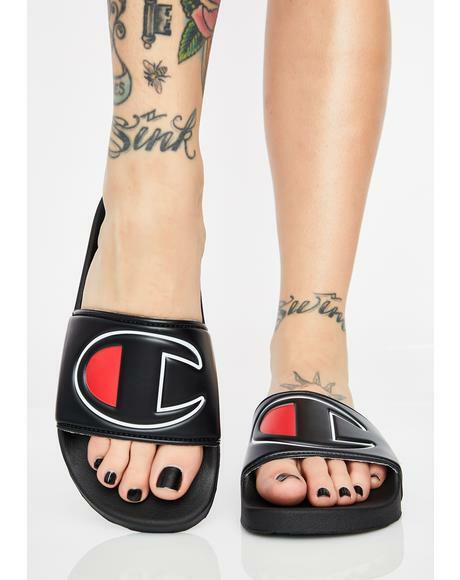 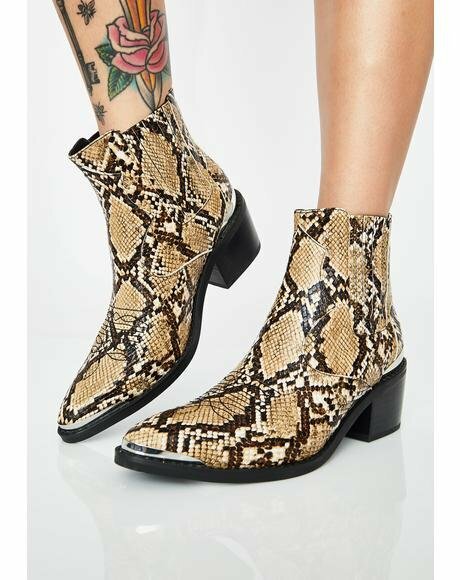 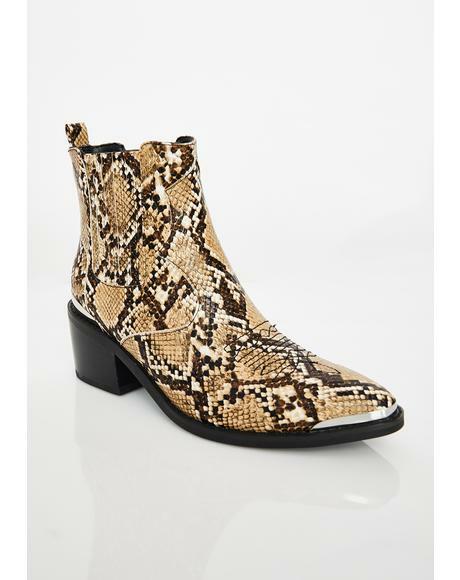 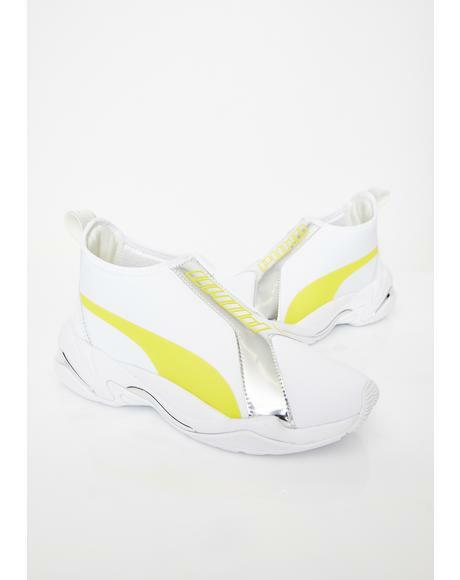 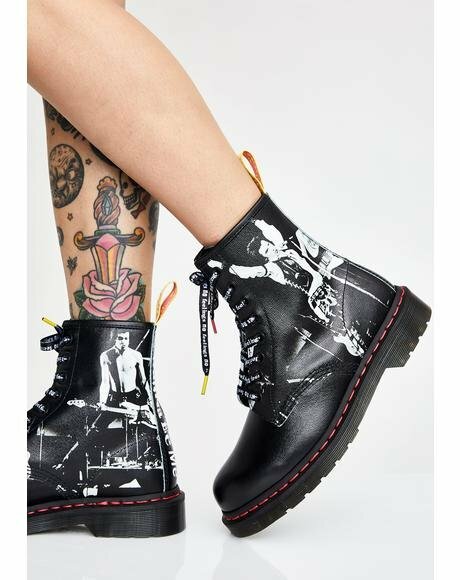 Look dope AF in these wicked creeper platforms that have holographic soles, studded spikes on the sides, and removable supa comfy memory foam insoles.